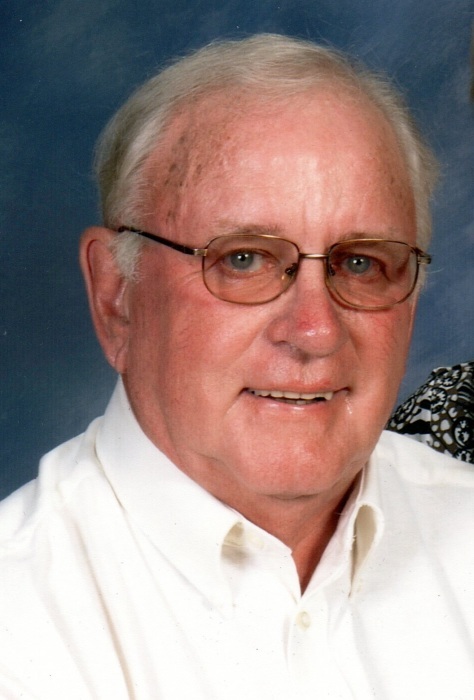 Raymond Joseph Schoenfeld, 79, of Rolling Prairie, Indiana passed away Monday, March 25, 2019. Raymond was born August 28,1939 in Chicago to Walter and Genevieve (Mahoney) Schoenfeld. On October 27, 1962 Raymond married Rose nee Sabaj who survives. Loving father of Larry (Nancy) Schoenfeld of Oak Forest, Illinois, Donald (Kristin) Schoenfeld of Mishawaka, Indiana and Raymond B. (Gail) Schoenfeld of Chicago. Cherished grandfather of Jenna, Kevin, Michael, Allison and Alex. Loving grand pets, Willa, Pancho, Mugsy, Gus, and Cleo. Loving Brother-in-law and uncle to many. Raymond was preceded by his parents and a brother, Kenneth Schoenfeld. Raymond was a proud Union Local 130 plumber for 50 years. Member of St. John Kanty Catholic Church Holy Name Society, Hoosier A Ford Club, American Legion Lodge #0698, Saugany Lake Conservation Club, a US Army veteran, Founder of St. Turibius Sports Booster, Co-Founder of Midway Baseball Association, a loyal Chicago Cubs and Notre Dame fan, and a lover of cards, fishing and a good party. Visitation will be from 3-8 p.m. Friday, March 29, 2019 at Frank L. Keszei Funeral Home, Essling Chapel, 1117 Indiana Avenue, La Porte, Indiana, where a Parish Rosary will be at 5 p.m.
A Mass of Christian burial will be celebrated 11 a.m. Saturday, March 30, 2019 at St. John Kanty Church, Rolling Prairie, Indiana. Family and friends may gather at 9:30 a.m. Saturday in the funeral home. Memorial contributions may be made to St. John Kanty Parish 7732 E State Road 4, Walkerton, Indiana 46574 or the Share Foundation, P.O. Box 400 Rolling Prairie, Indiana 46371. Please share prayers, condolences, and memories at Essling Funeral Home.com.